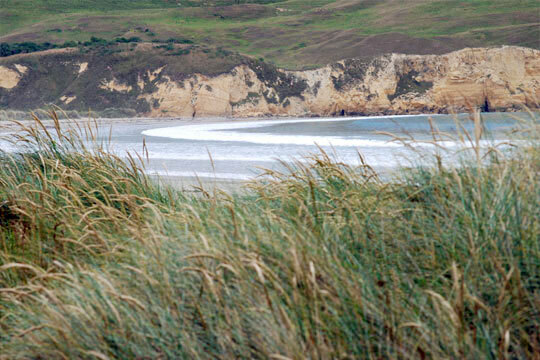 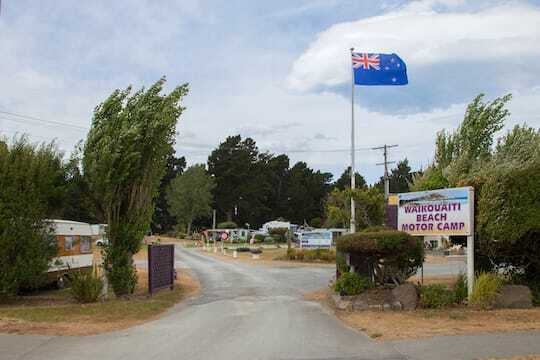 Welcome to the Waikouaiti Beach Motor Camp; your beachside base as you explore the attractions of Dunedin and the beautiful Otago coastline, and your gateway to Central Otago. 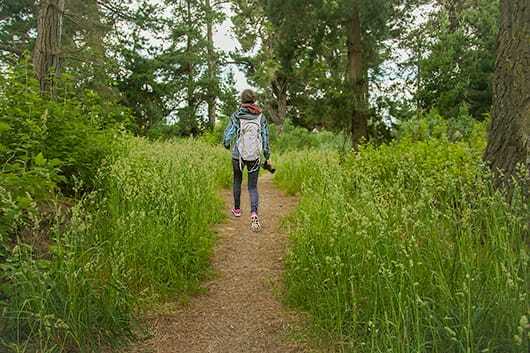 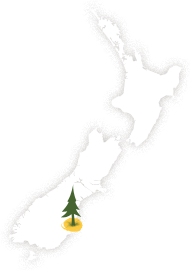 Located just off State Highway 1, 35 minutes drive north of Dunedin, our camping ground is a hidden gem, with powered and non-powered sites for motor-homes, caravans and tents as well as superior cabins. 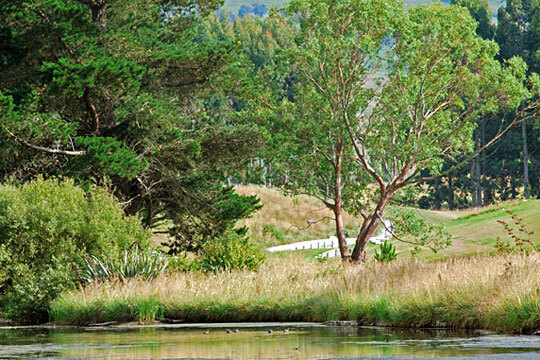 Long-term trailer storage is also available. 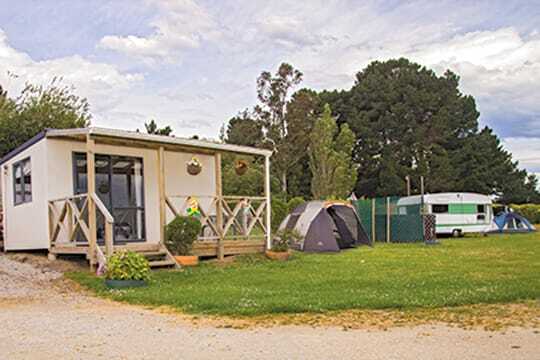 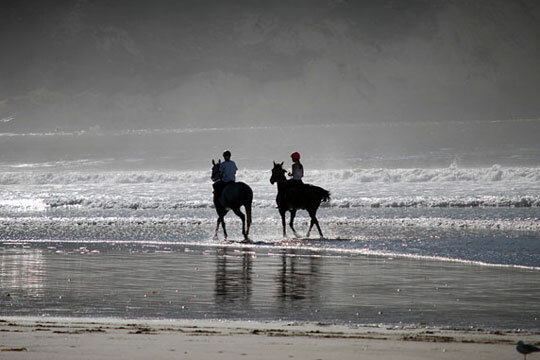 Just a five-minute walk to the white-sand beach, Waikouaiti river and a five minute drive to the quirky shops within the thriving Waikouaiti township, we are a safe and friendly motor-camp and the ideal place for a short stop-over or a long, relaxing camping holiday with the family.